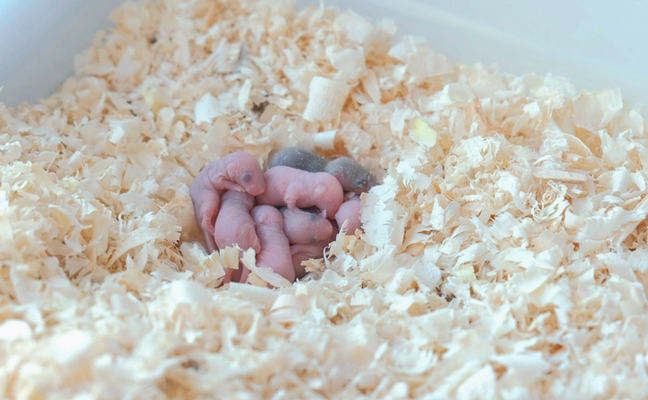 Research from a study at the University of Tokyo has shown that baby mice, one to three weeks of age, produces a certain pheromone in their tears. The type of pheromone, ESP22, showed an effect on all female mice, mothers or not, according to The Independent. The pheromone acts as a natural birth control, causing males to be less attractive to females, therefore lowering breeding and birth rates. Signals from ESP1, a pheromone produced by male mice to encourage breeding, is replaced with signals from ESP22 with female mice. Professor Kazushige Touhara from the University of Tokyo led the project, according to The Independent. The findings were published in the journal Nature Communications. Researchers say that they now have a better understanding of mouse brain chemistry. Next step is to find practical applications and determine a way to artificially synthesise the pheromone in order to add it to mouse drinking water, says Touhara. “This could prevent mice breeding in areas where they are pests,” he told The Independent. So the real question is: who’s gonna make the baby mice cry and collect their tears?